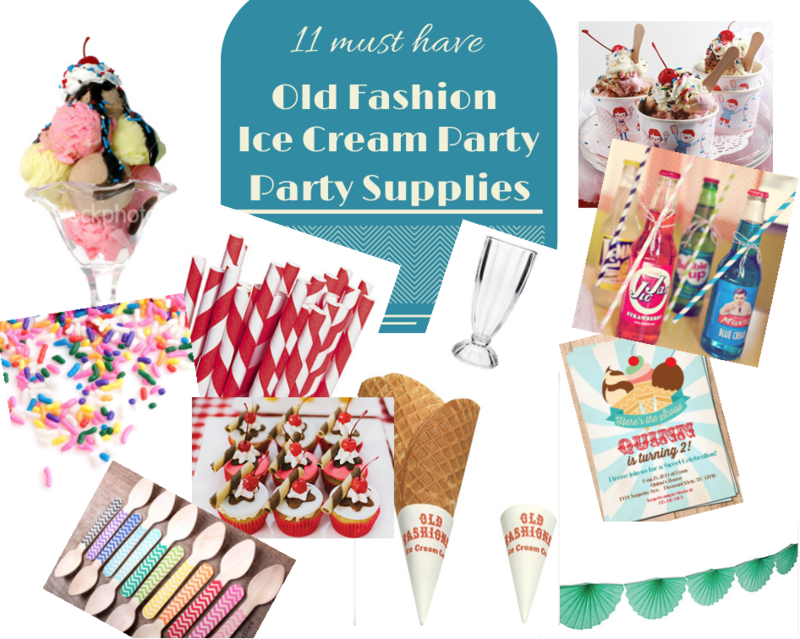 Ice Cream Parlor Party Must Haves! Heres a great idea for a summer celebration. It’s great for a baby shower, bridal shower, kids birthday party… anything really. and of course ice cream!!!! And old fashion ice cream cups via Bon Fortune on Etsy. Hope everyone is having a great week and an amazing Thursday evening.